Stupidly powerful, extremely capable and now with an improved interior. What's not to adore? 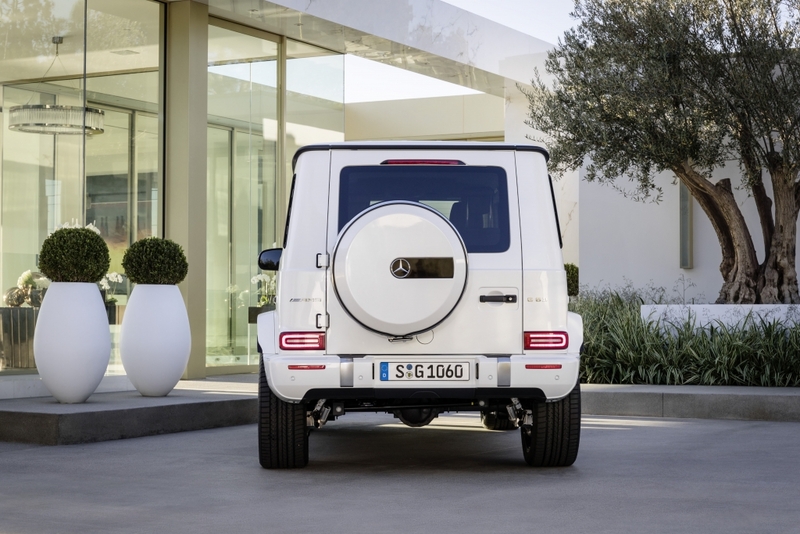 We’ll admit, that’s a pretty loaded question because we absolutely love the Mercedes-AMG G63 here at Flat-Out. Not only did it cart us across Europe in style last year, it has also formed the basis for many a previous adventure. Whether it’s off-roading in the Swiss Alps or simply blasting around London like a lunatic, it never failed to raise a smile. 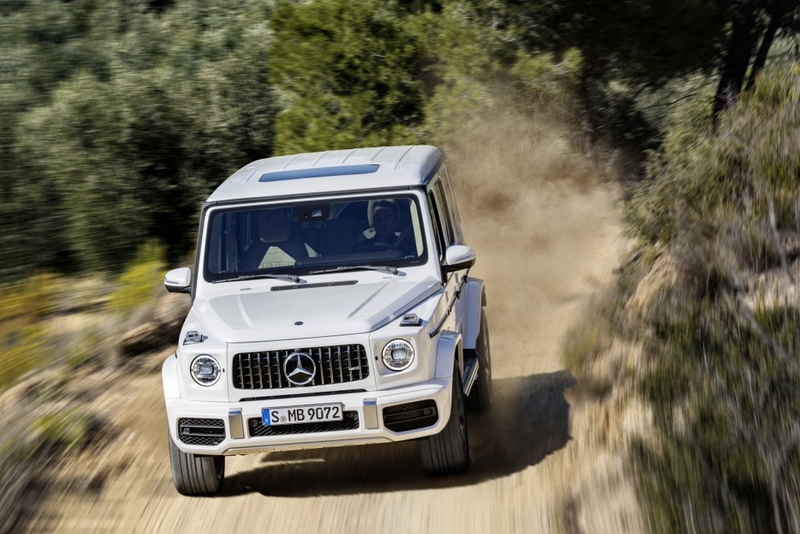 We wept at the thought that Mercedes might not ever hand its ludicrous G-Wagen over to AMG ever again but the German marque heard our sobs, tasted our tears and hit back with a belter. 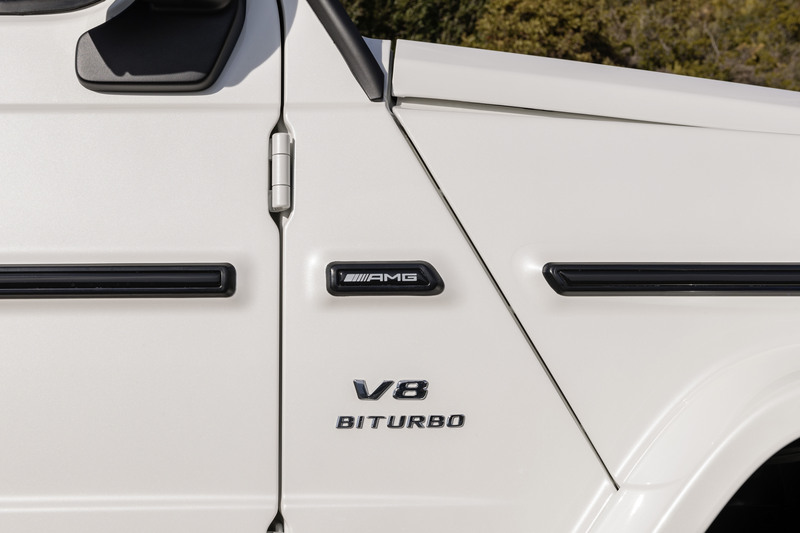 Granted, the ludicrous V12 engine is committed to the history books and instead we have the slightly more sensible 4.0-litre bi-turbo AMG V8 that is seen in numerous Affalterbach-borne products. 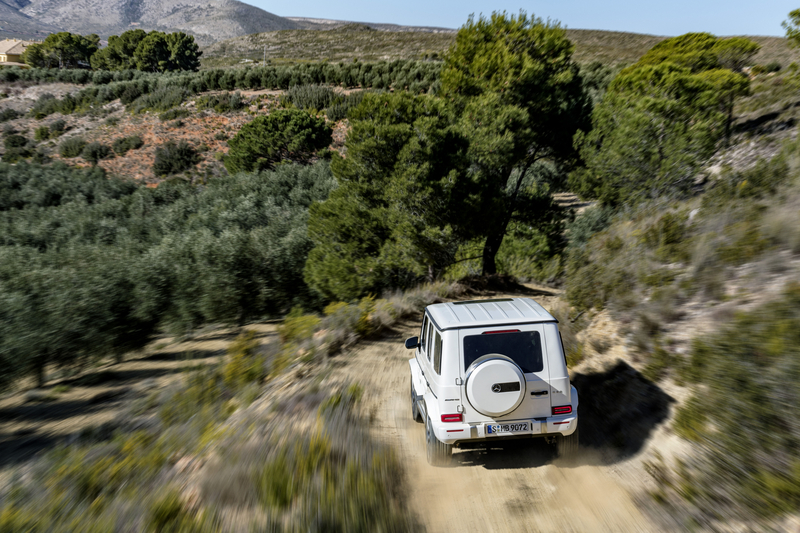 But the all-new platform and more advanced chassis set-up in the latest G-Class means that potent V8 firecracker can unleash its full potential, with a frankly savage 585hp on tap. Despite the 2,485kg kerb weight (it’s clearly been on a diet), the new AMG G63 can accelerate from 0-62mph in just 4.5 seconds and go on to a top speed of almost 150mph if you select the more expensive Driver’s Pack option, which you know you would. Also, up to 60 per cent of the grunt can be sent to the rear wheels thanks to an improved all-wheel-drive system. But we’ll wager nannying ESP put a rapid halt to any skids, as always. Perhaps the most pertinent news is that the revised suspension system can be stiffened at the press of a button in order to decrease the wallowing sense of gay abandon experienced through corners in the old model. Although, that’s likely to make the ride even firmer, while the option of 22-inch wheels might as well come with some sort of spinal health warning. But who cares? We’ve always loved the G63 for its little quirks and the latest model is likely to be far from perfect but Mercedes-Benz has attempted to improve fuel economy with new cylinder deactivation technology and spruce up the retro interior with bags of Merc tech. Even with those slightly dodgy front headlamps, it remains one of the most capable, impractical, bizarre and beguiling vehicles on sale and we can’t wait to have a go in one.